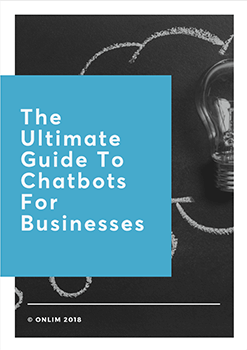 Chatbots were one of the largest trends of 2017 and will definitely become even more popular this year. 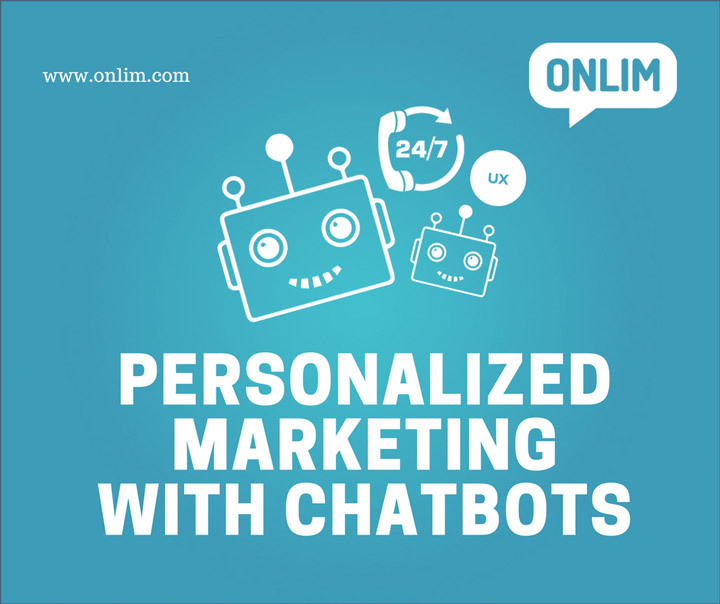 One of the key features of building a successful chatbot, that is well received, and fulfils the purpose of expediting customer interaction and offering a high level of customer service, is how well you personalise the experience for the client. It is more than just using the name of the customer in conversation. So let’s have a look at some of the key considerations that help you create a customer UX to be proud of. This applies to both your customer and your chatbot. Chatbots are a useful resource. However, now and then you are going to encounter a service request they cannot deal with. Firstly you need to ensure that you chatbot can recognise that it cannot help further. It has to be able to bring in a human backup. Then you need to make sure that the people are ready and waiting to assist. The kudos you have earned from having an uber-efficient and responsive chatbot on your customer service team can easily be lost if customers needing ‘real’ staff support are left hanging for three weeks! Obviously, you cannot provide 24/7 support from your human staff. However, you can ensure that they are on hand as soon as possible and make sure the chatbot is providing accurate information as to when a human will be back in touch. Because chatbots have eidetic memories they can remember the details. Of course, this is not using memory as a human does. Nevertheless, for the customer it makes the experience seem truly unique to them, which of course, in this case, it is. Imagine the pizza bot that can remember the customer is gluten free and always orders a bottle of cola. Just as the customer is gearing up to explain their choices once more, a range of gluten free pizzas are presented at the top of the list. A bottle of cola sit neatly in the basket with a simple one tap removal should they not require it this time. Another useful feature for chatbots is the ability to work with push notifications. They can be time-based for example – ‘Hey we haven’t seen you for a week, have 10% off your next order.’ But they can also be geographical – ‘Did you not find what you wanted in store today? Can I help you?’ as the customer leaves empty handed from a high street branch. Touches like this can make people feel valued and wanted. And what creates customer loyalty and return spending? Feeling important. If you can create this balance and introduce personalisation, you will find that your chatbot is greeted with enthusiasm not frustration by your customers and prospects.